Click here to see results from last quarter. 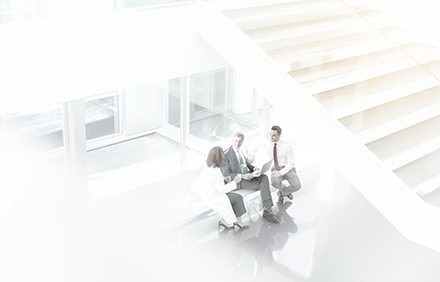 We are excited to announce the launch of the new Veritas™ Service Provider Program (VSPP) to help you grow and provide new offerings to your customers, while minimizing your total cost of ownership to deliver managed solutions. Our comprehensive program will give your company the tools you need to differentiate offerings to your customers, drive both license and services business, and gain long-term competitive advantage in your data protection and archive practices. 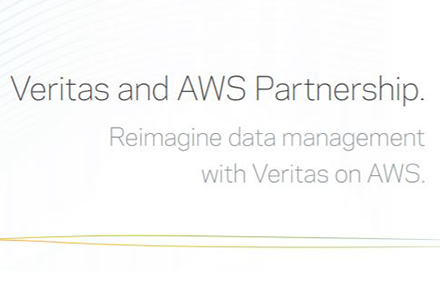 Veritas combines industry leading NetBackup data protection with Nutanix to deliver an integrated hyperconverged solution that has been tested and proven for both on-premises and enterprise cloud environments. • Simplified and streamlined backup process. • Instant recovery with fast access and automated migration of VMs. 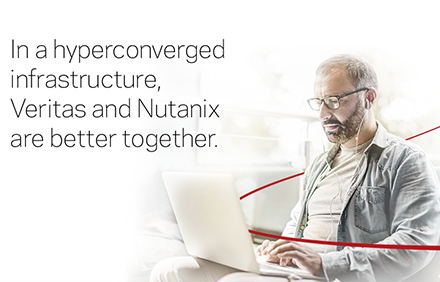 Share the Hyperconverged Data Protection video with your customers as an introduction to the Veritas and Nutanix partnership. 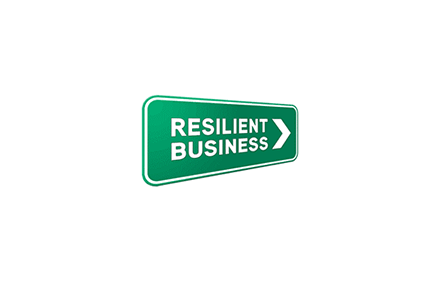 IT resilience is key to any customer’s digital transformation. This peer-tested and validated release is focused on quality and hardening of installation and configuration, as well as upgrades for VMware, AWS and Azure environments. 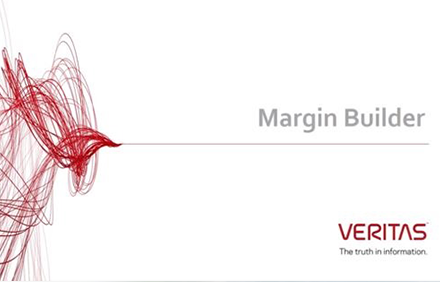 Are you new to the Veritas’ Margin Builder tool or need a refresher? We have a new 2-minute 'how-to' demonstration available to show you how our mid-market opportunity registration works. See how simple it is to use Margin Builder and submit a registration today to receive incremental discounts! 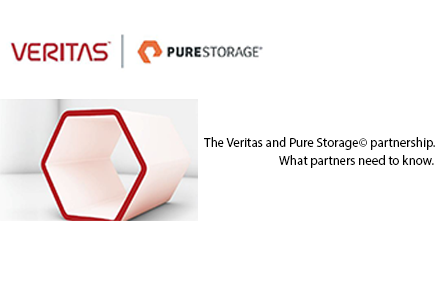 Watch this two part video series where Veritas’ Global Vice President of Product Management, David Noy speaks about the key components of the new partnership between Veritas and Pure Storage and how our joint customers benefit from this new technology integration. 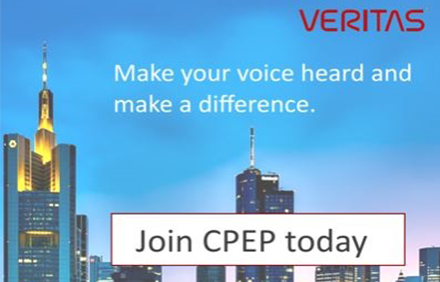 The Veritas Customer and Partner Engagement Program provides an open platform for customers and partners to work directly with different teams at Veritas through various engagement activities such as one-on-one interviews, feedback sessions, development reviews, focus groups, usability testing sessions, and online surveys. Make your voice heard and make a difference.